New Price! This beautiful lot is located in Brighton Woods. Build your perfect dream home on a picturesque street surrounded by trees, a pond and many lovely custom homes! This is an established community located in East Orlando and nestled in the Rio Pinar area. Very convenient commute to the International airport, executive airport, UCF, Valencia college, Lake Nona medical city, shopping, schools, hospitals, restaurants, Downtown, highways and more. 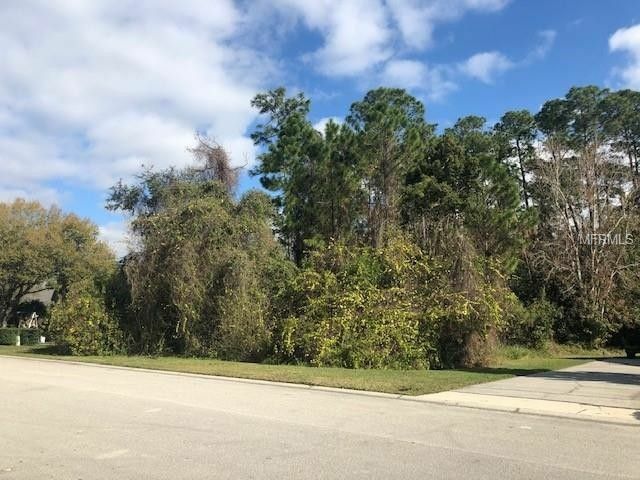 What a great property lot to build your future custom home! A copy of the original property survey is available. Association Name: Lighthouse Management & Consulting, Inc. Directions: From Chickasaw to Cotswold (Brighton Woods Community). No gate. Between Lake Underhill and Curry Ford area.